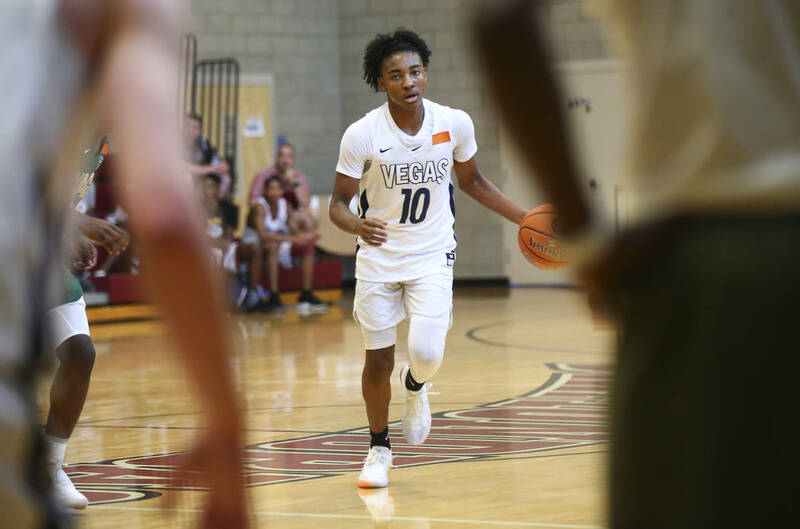 Las Vegas has been the mecca of grassroots basketball in July for more than 30 years, hosting several high-profile tournaments at the end of the month that feature the country’s best teams and players. 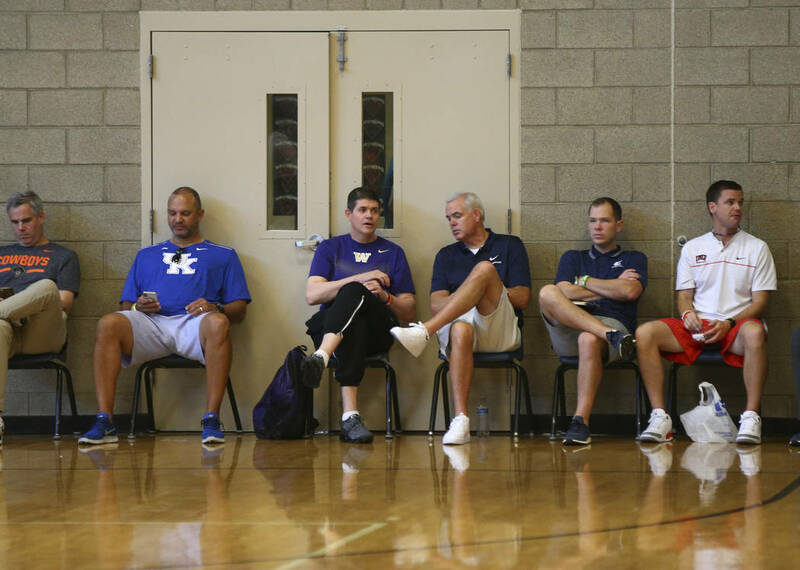 Longtime grassroots basketball coach and Las Vegas resident Rick Isaacs needed a day to process the NCAA’s new regulations — specifically the ones that compromise the profile of summer basketball. 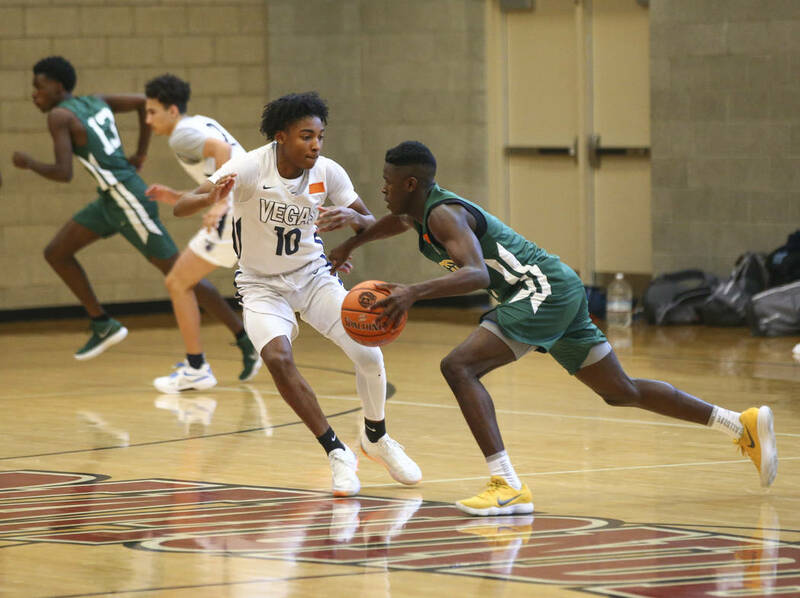 Longtime grassroots basketball coach and event operator Dinos Trigonis needed all of a few hours. 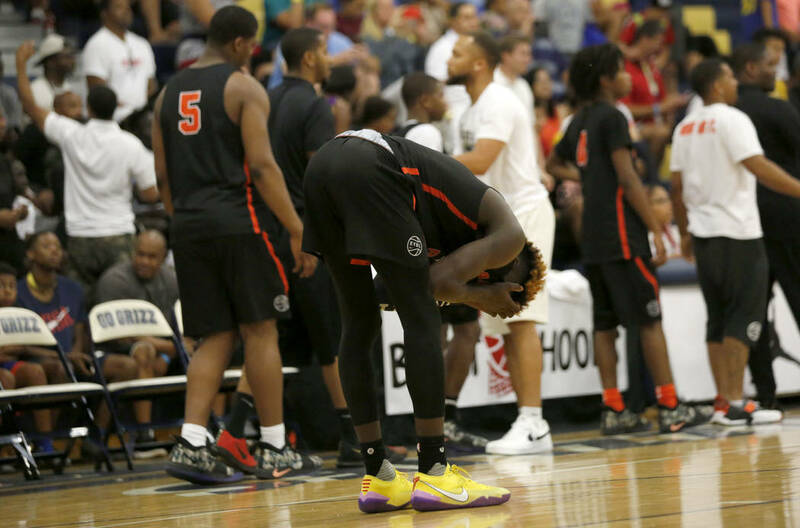 But new NCAA regulations announced Wednesday allow college coaches to attend just one youth basketball event in early July — when the top shoe companies hold their circuit finales. 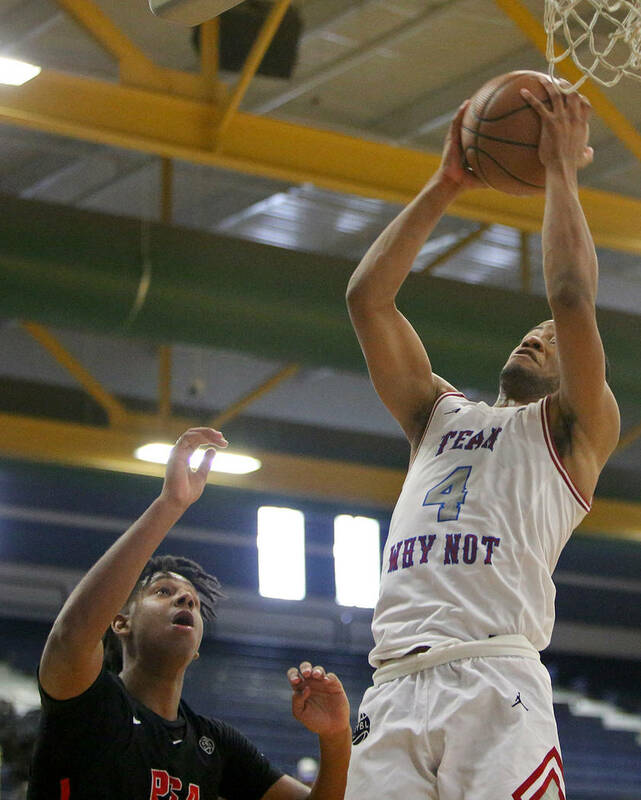 That means tournaments such as the Las Vegas Fab 48 no longer figure to have a role in the recruitment of prospective college athletes. 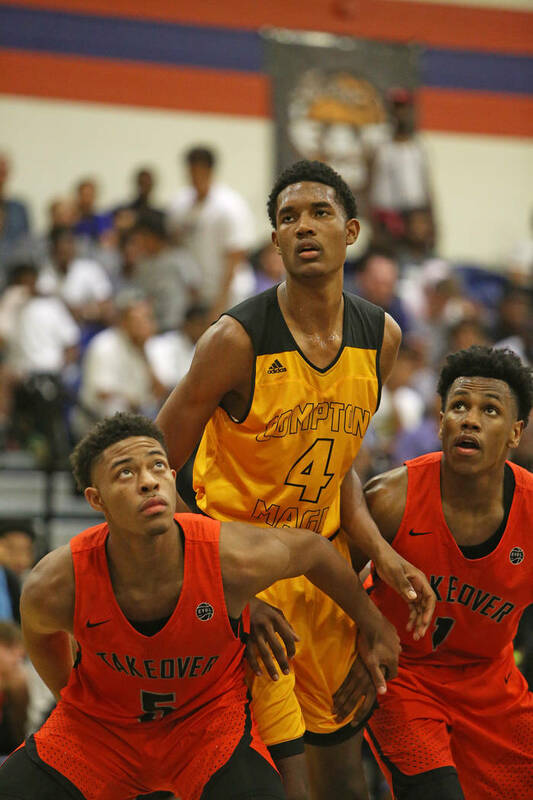 Independent teams that aren’t affiliated with a shoe brand also won’t have the platform that Las Vegas can offer when college coaches come to town to watch Nike, Adidas and Under Armour teams. 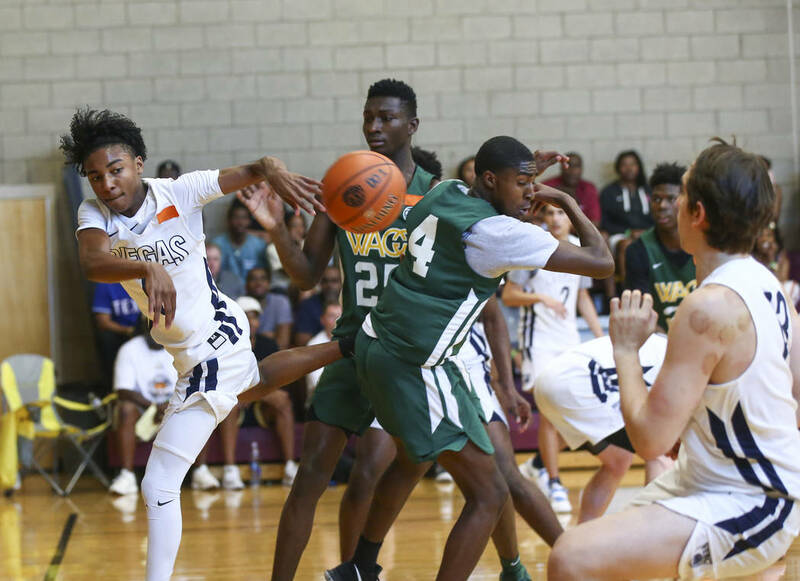 Local July events have historically helped to bolster the recruitment of low and midmajor Division I players and provided showcase opportunities for Division II and III caliber players as well. 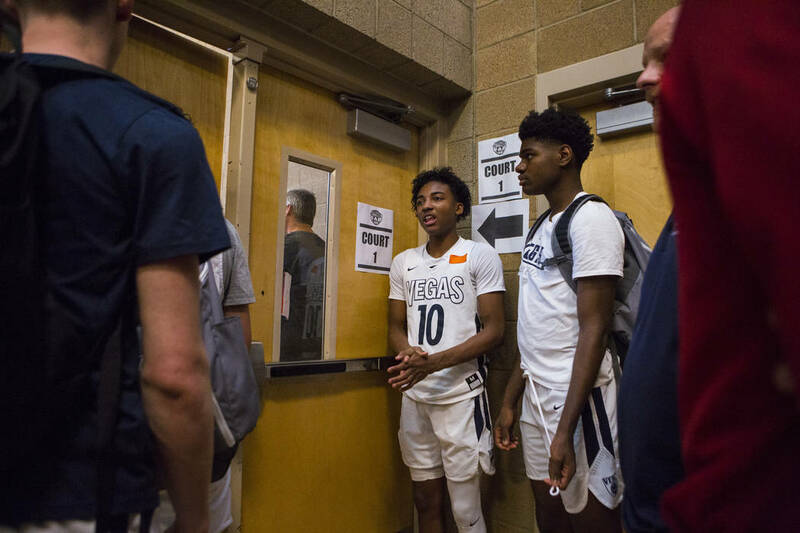 “Without having the (college) coaches there, and any of the revenue associated with the coaches, specifically the packets, it’s risky to have an event in Las Vegas,” said Trigonis, who runs several elite basketball camps in California, founded the Fab 48 in 2010 and co-operated it for nine years. Therefore, the big budget events won’t be here for the time being. 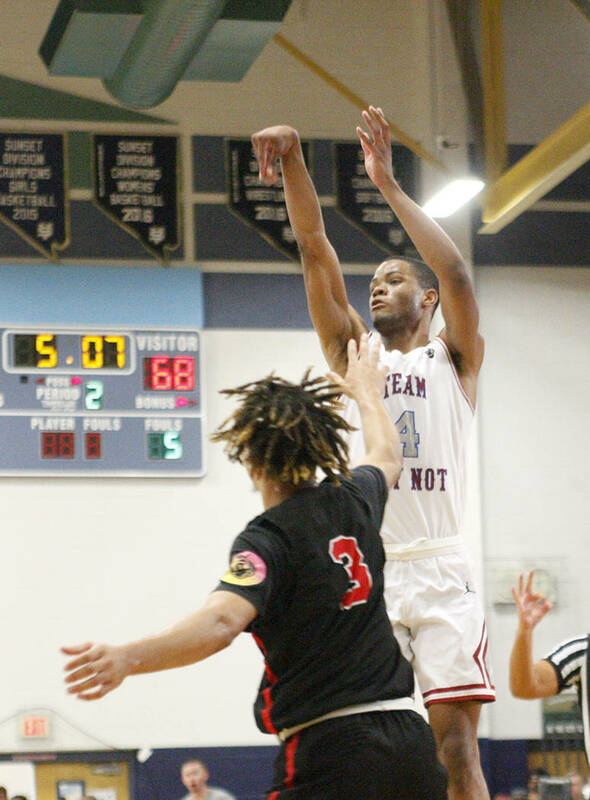 No summer tournaments mean no gym rental profits for the Clark County School District, which housed events and games in more than 30 high schools across the Las Vegas Valley. 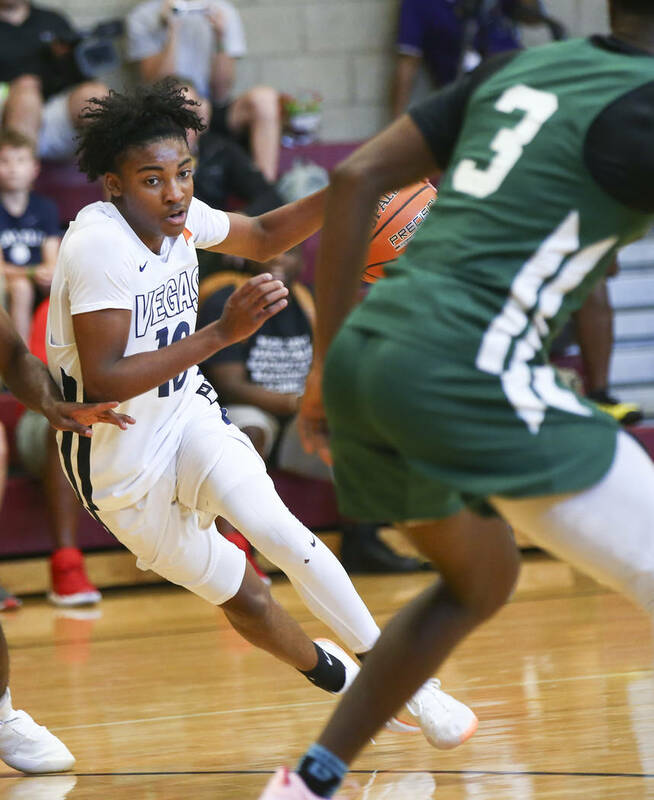 Ron Montoya, former AAU tournament director and school administrator, speculated that the district stands to lose more than $600,000 of revenue over those five-day periods. 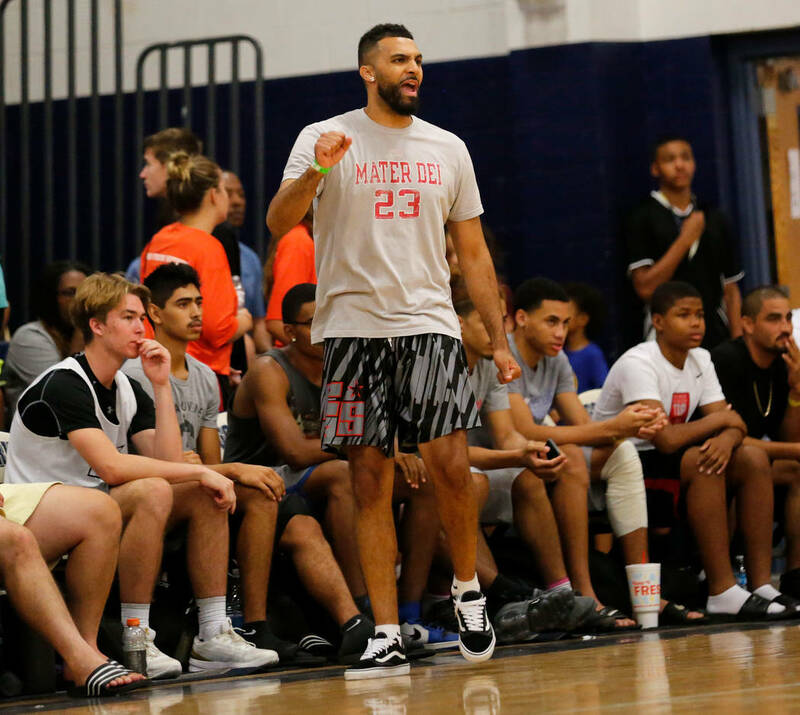 Isaacs ran one of the most successful AAU programs on the West Coast in the 1990s and 2000s and still communicates with high-profile college coaches across the country. 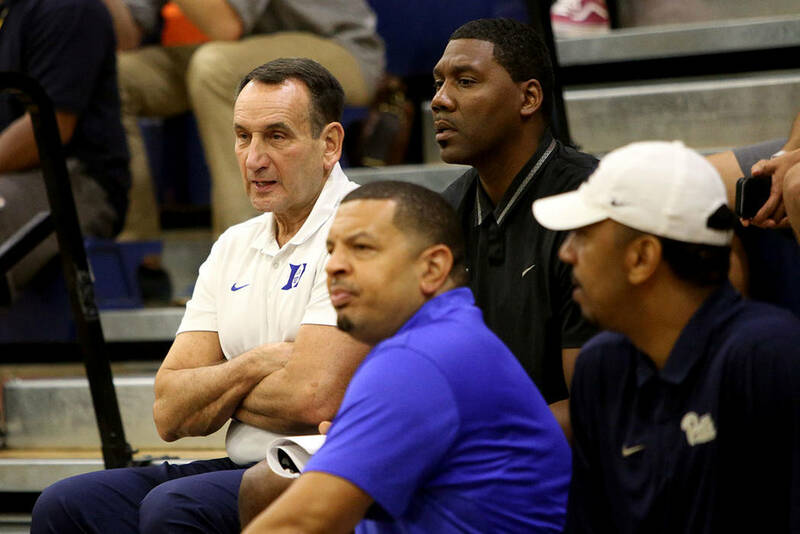 He said Thursday that he hasn’t talked to anybody who thinks the new rules are beneficial to college or prep basketball and indicated that they hurt the spirit of competition. 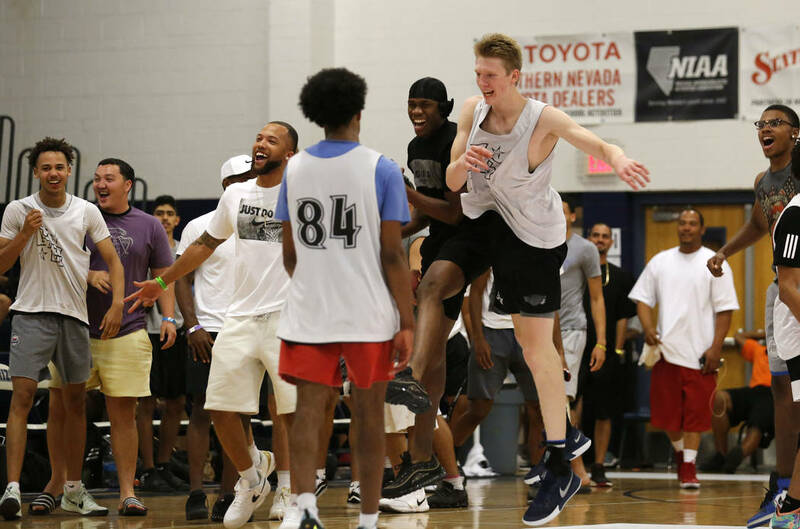 Las Vegas Knicks program director Lamar Bigby said he plans to use live streaming as a way to market players during events that aren’t contested during the new live periods. 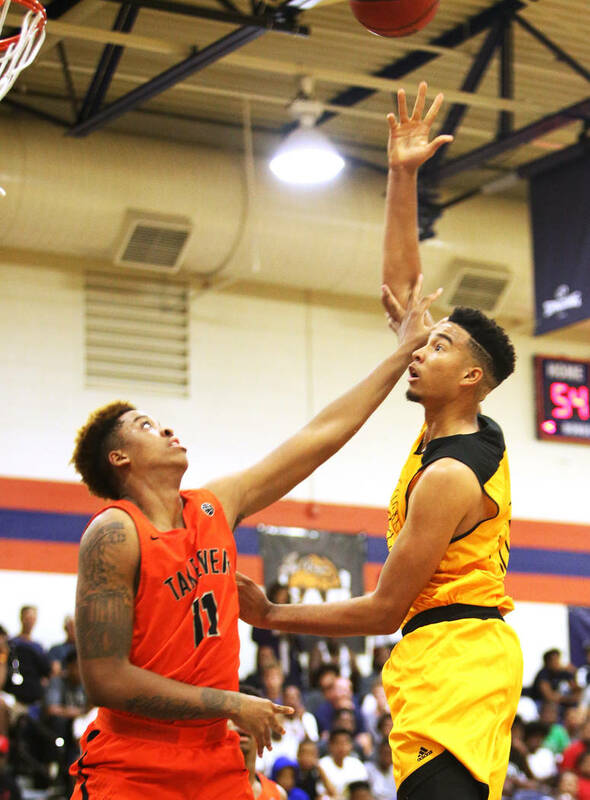 He also suggested that local programs unify and promote an event at, say, the Tarkanian Basketball Academy, where he works as the general manager of club programs.